A cool tee for a cool girl! 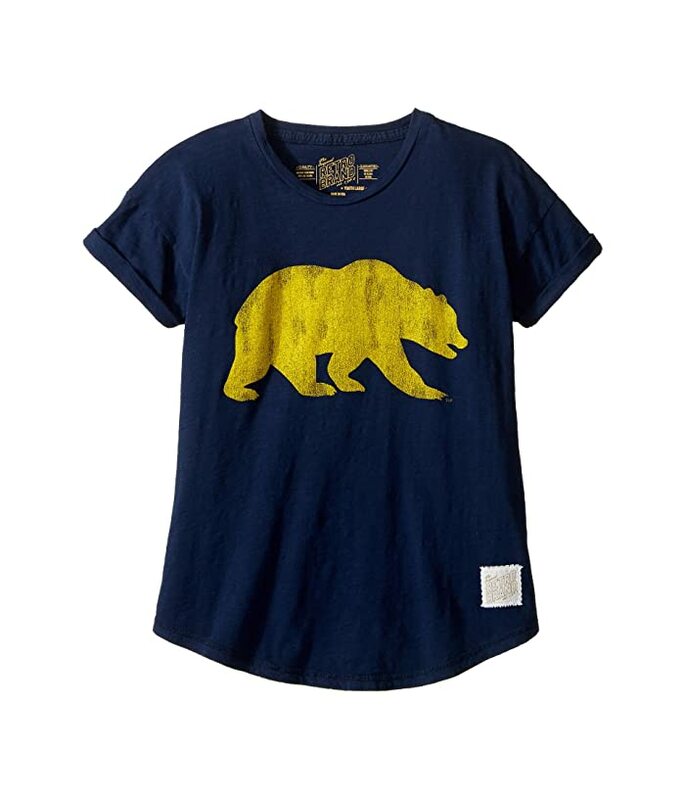 Lightweight and super soft cotton-slub tee featuring a California bear graphic at front. Product measurements were taken using size LG Big Kids. Please note that measurements may vary by size.